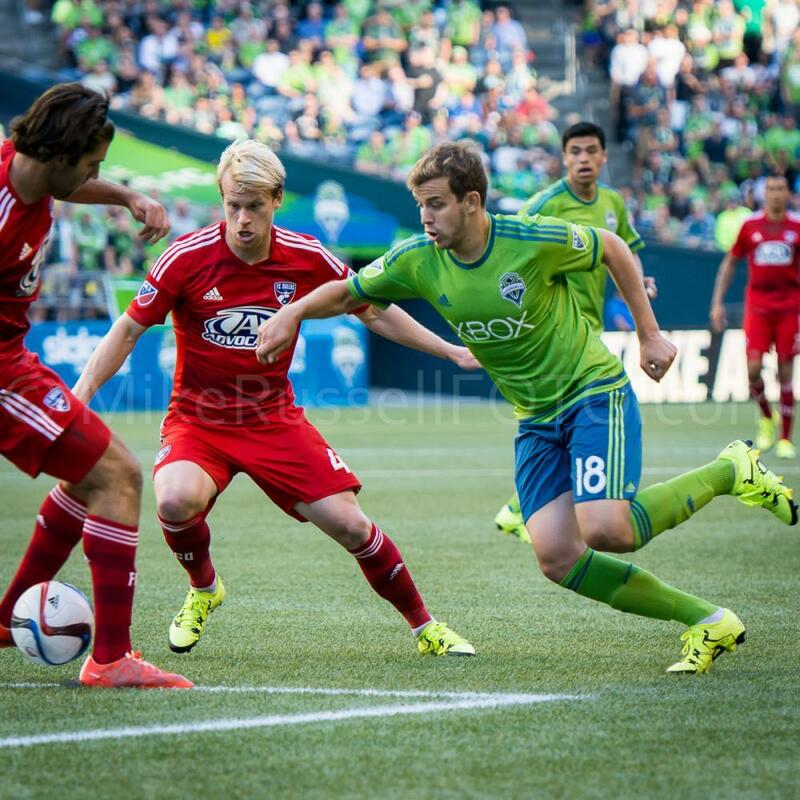 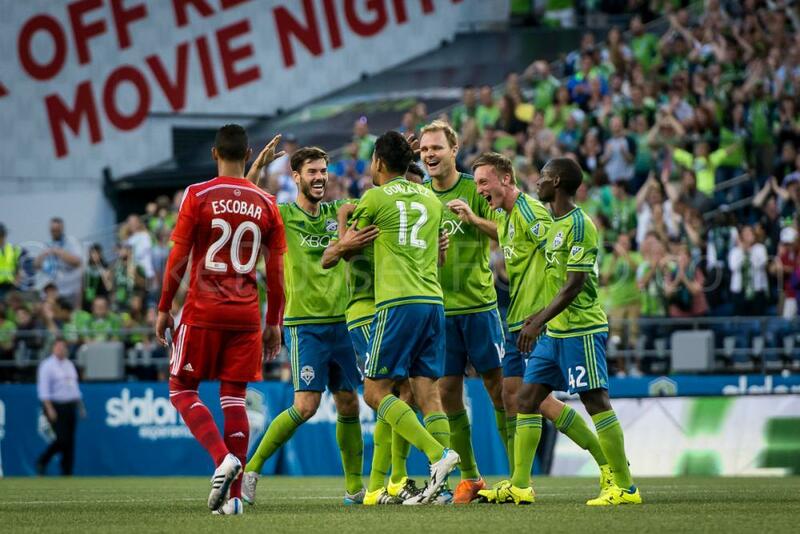 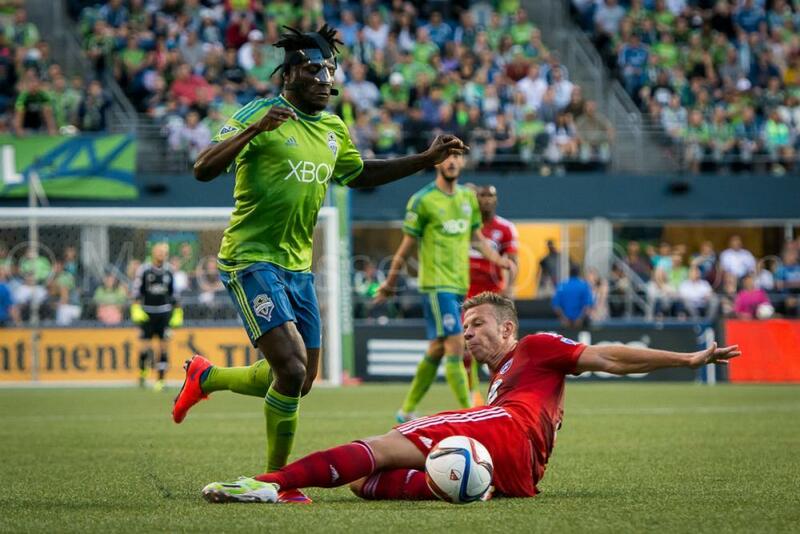 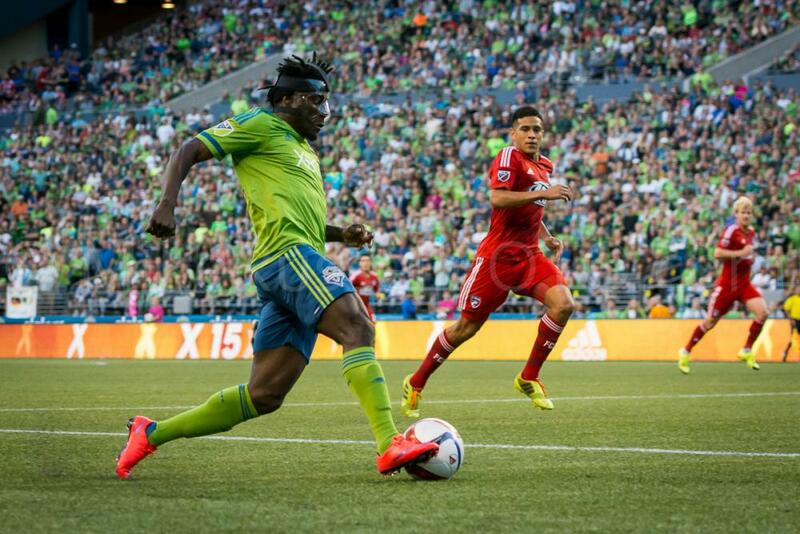 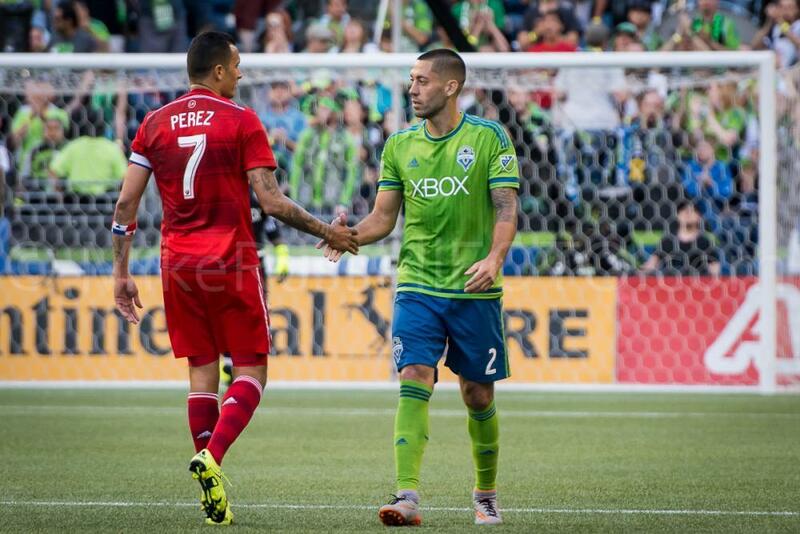 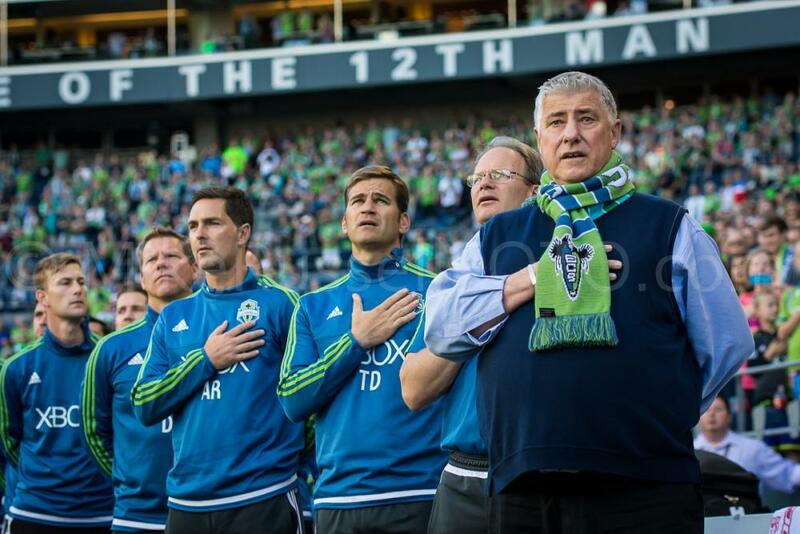 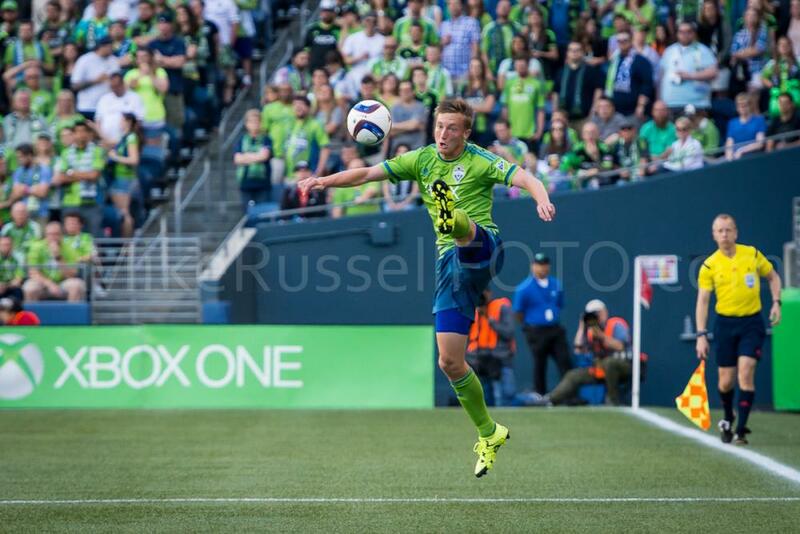 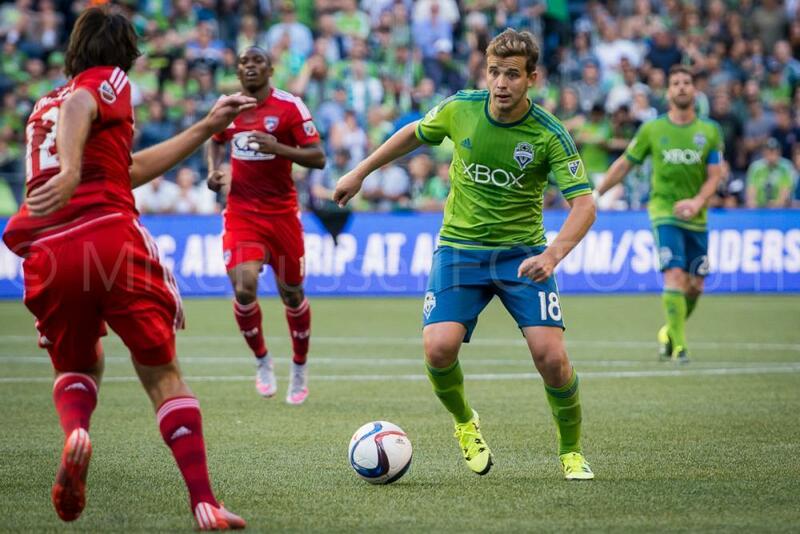 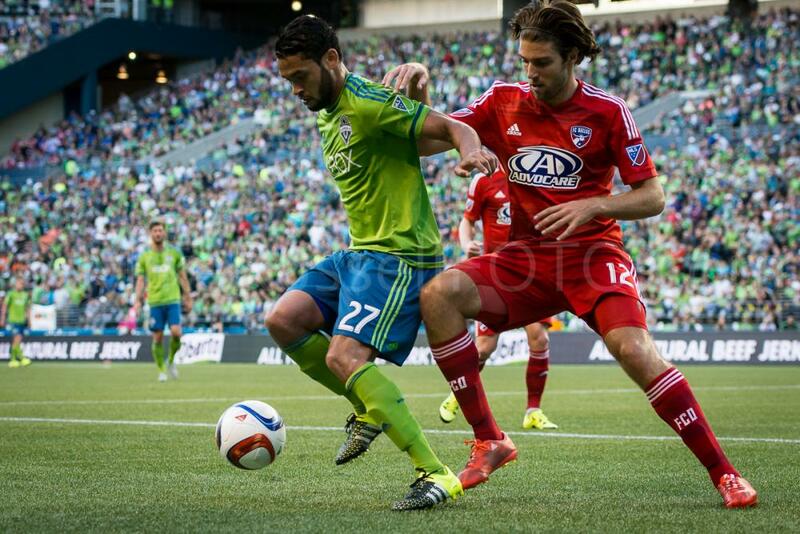 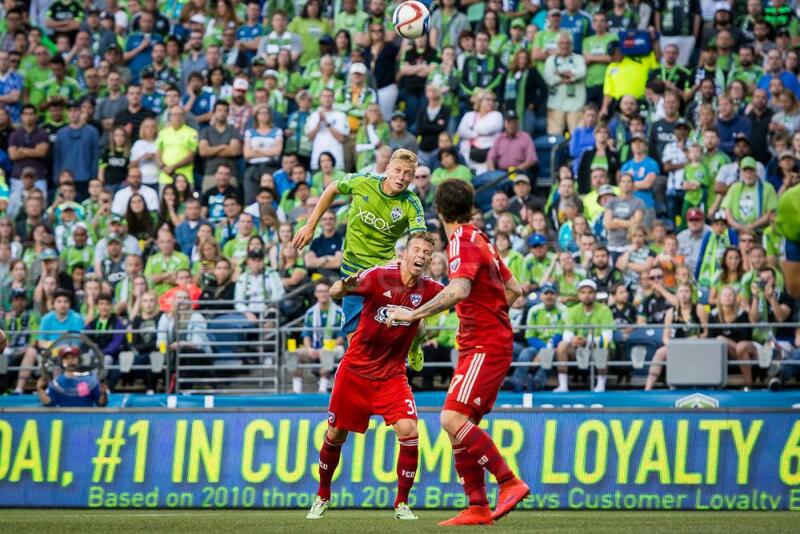 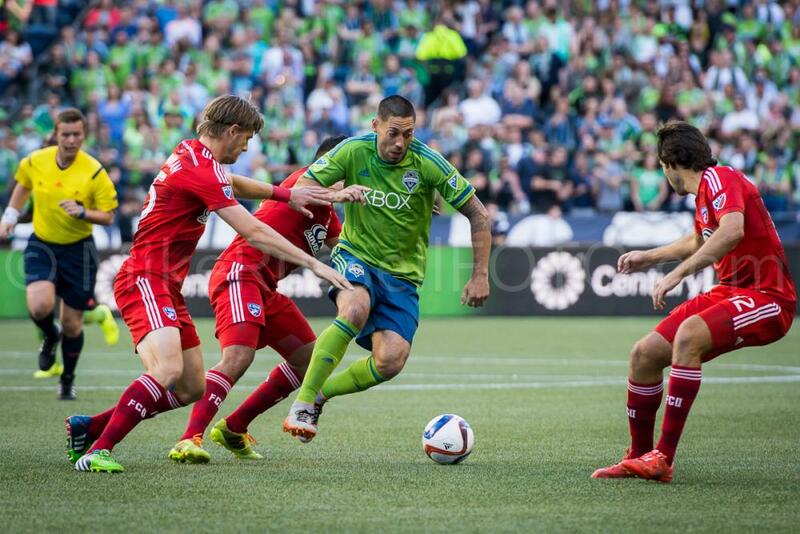 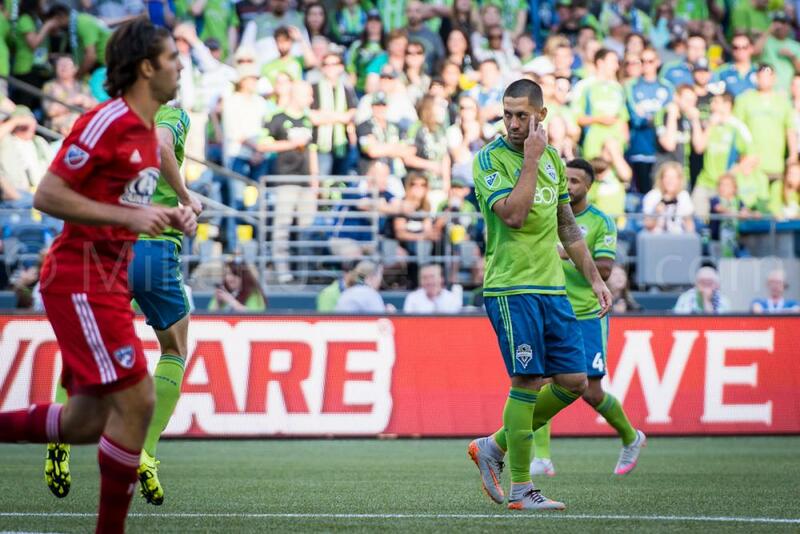 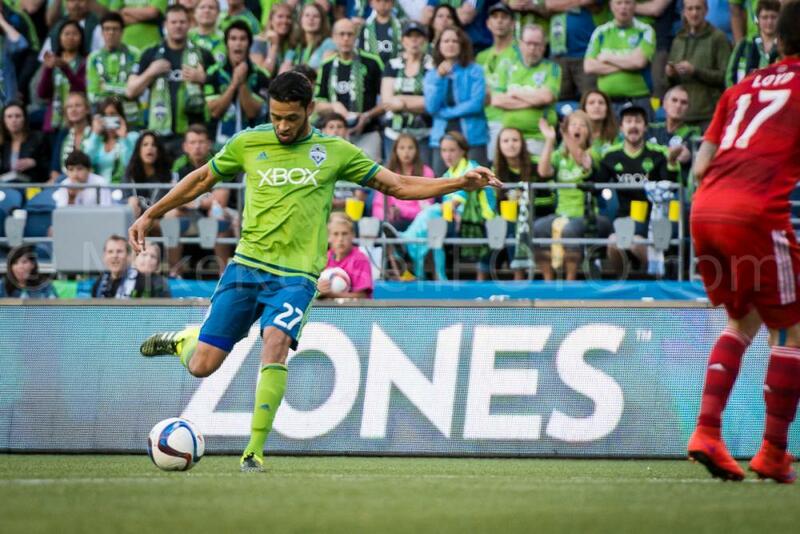 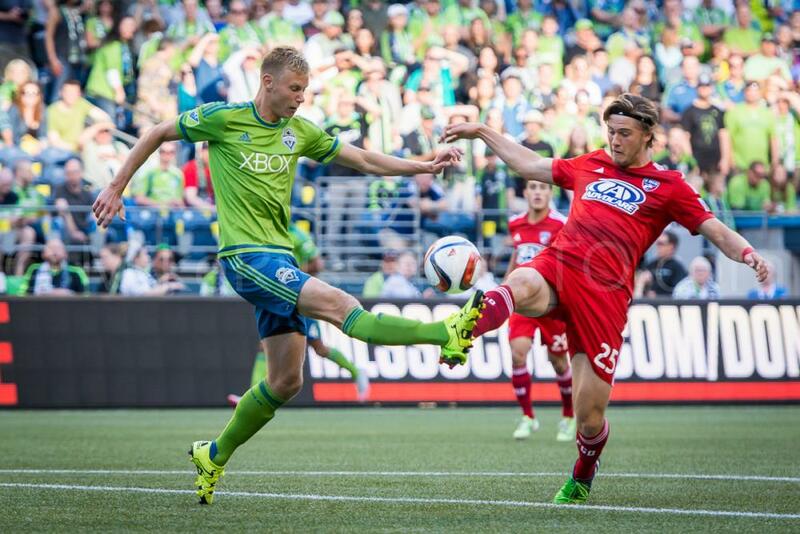 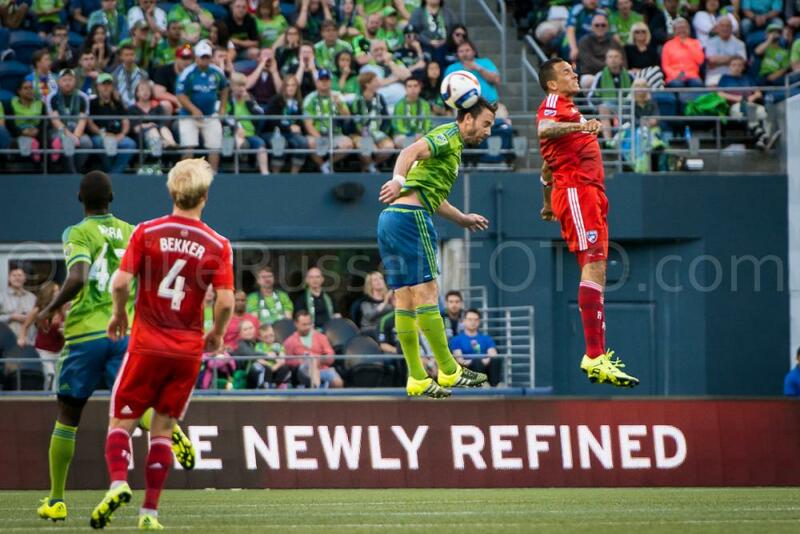 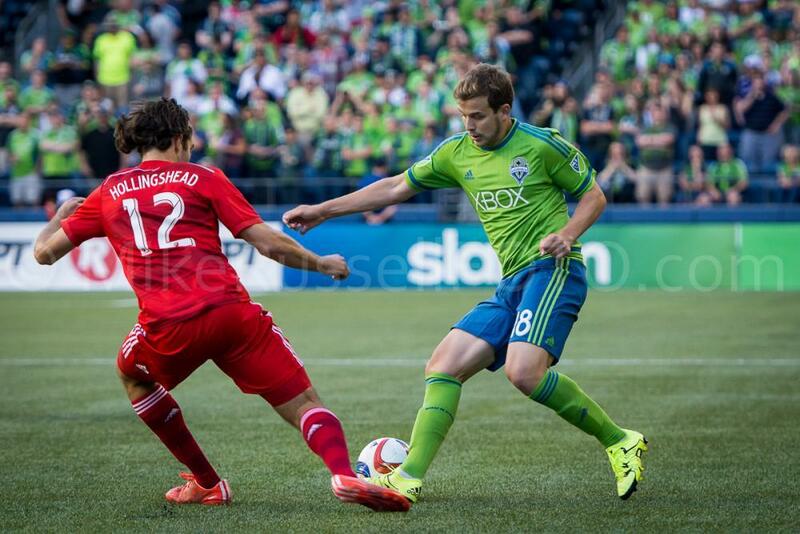 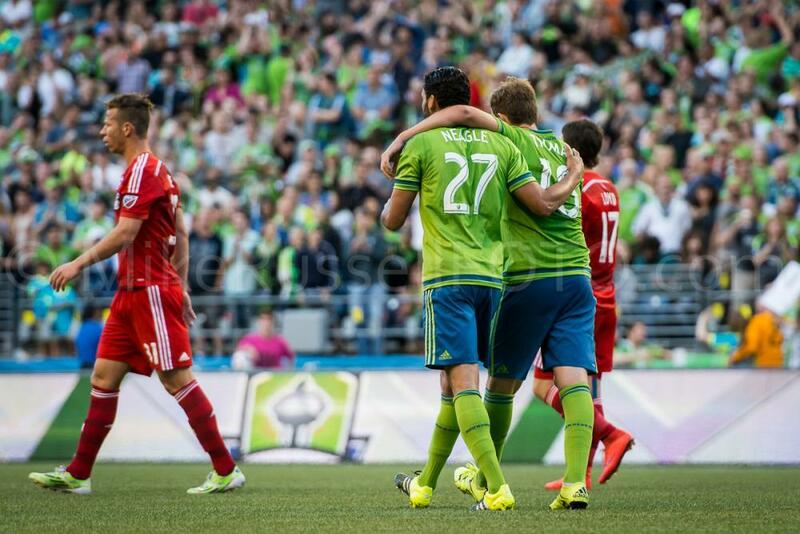 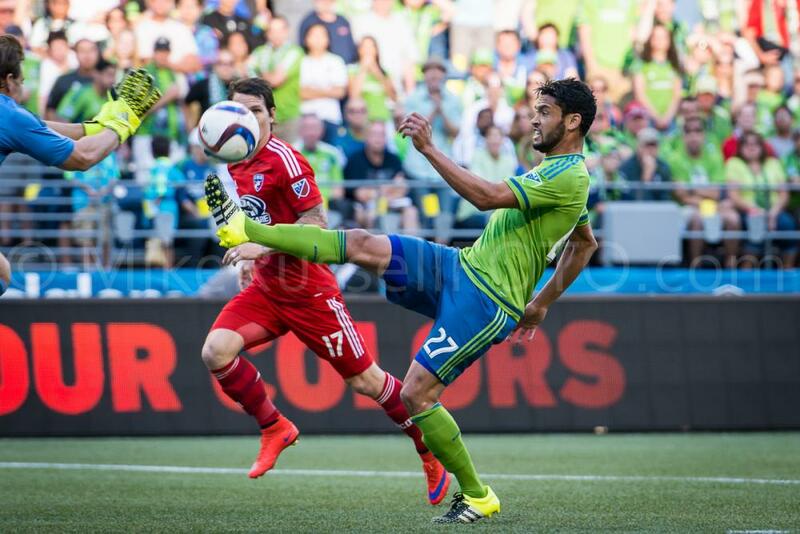 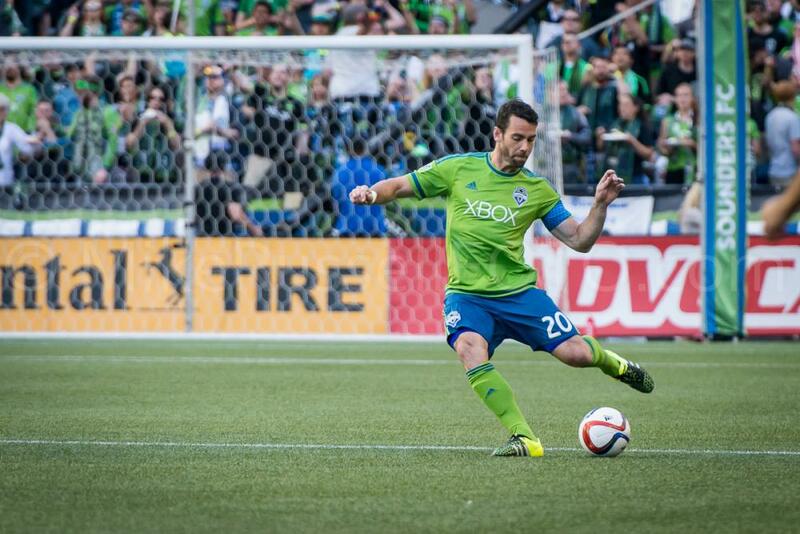 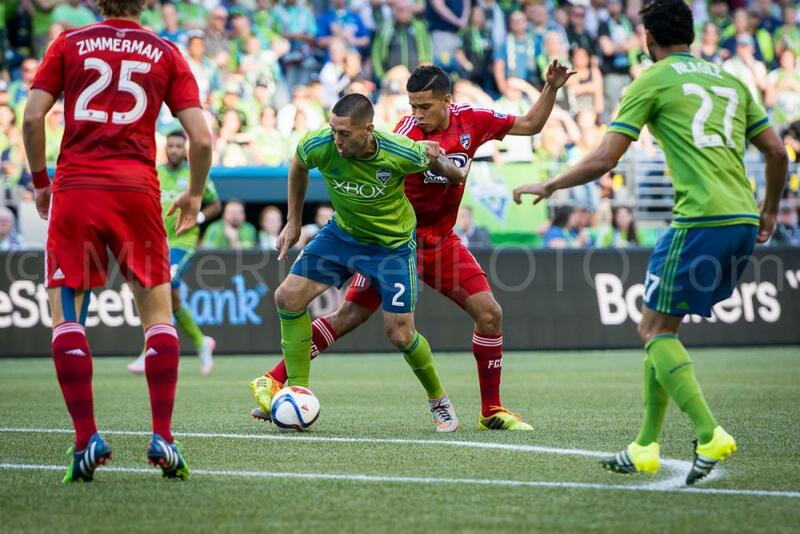 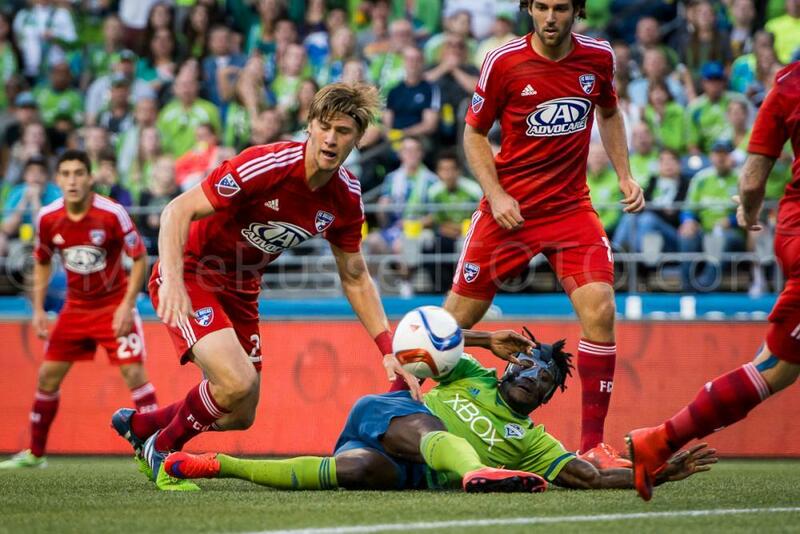 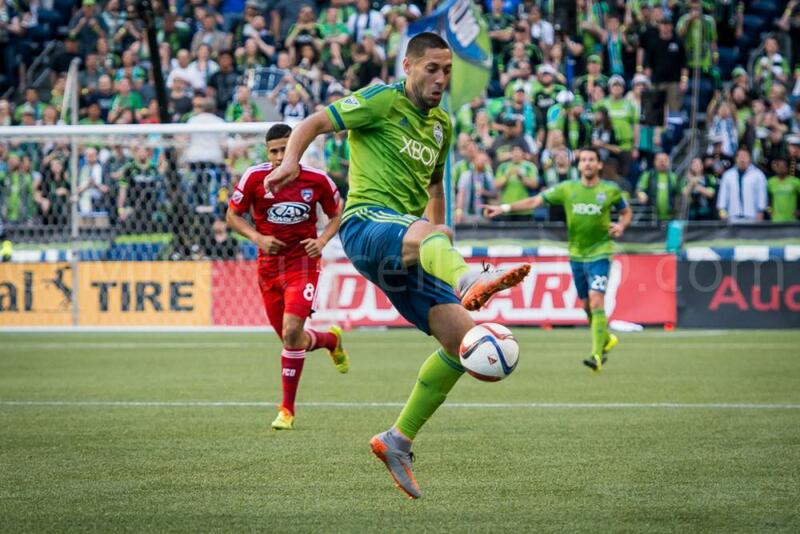 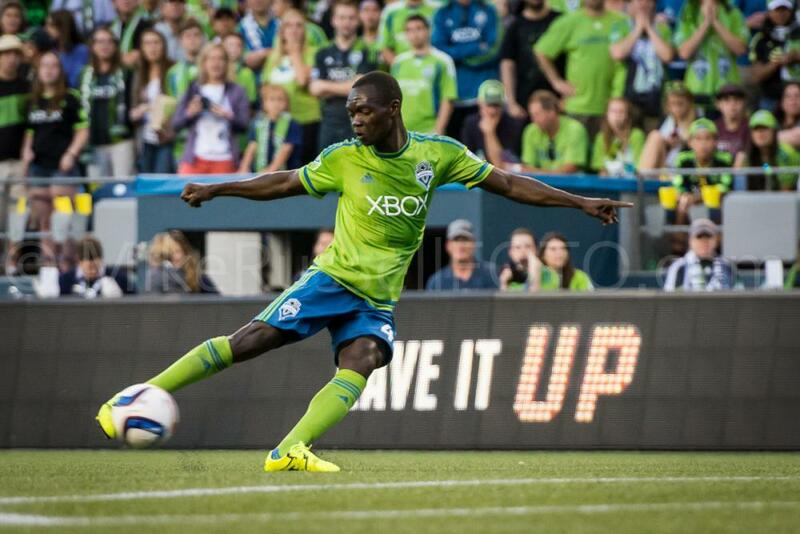 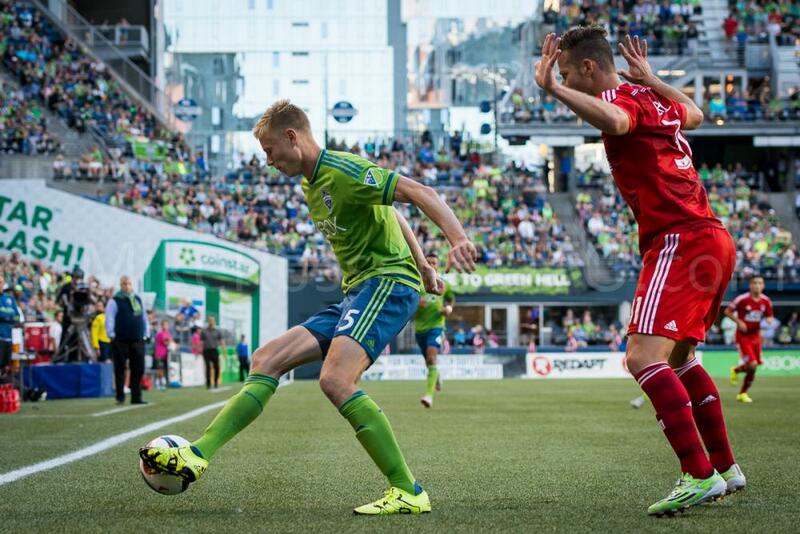 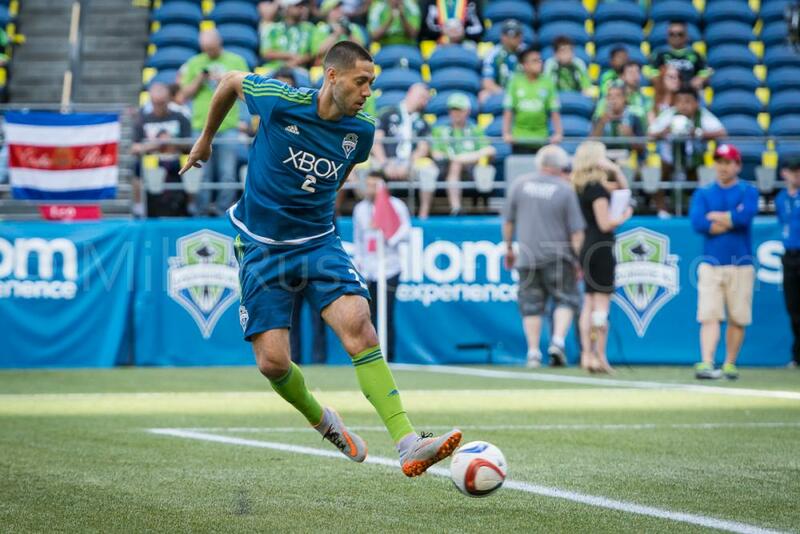 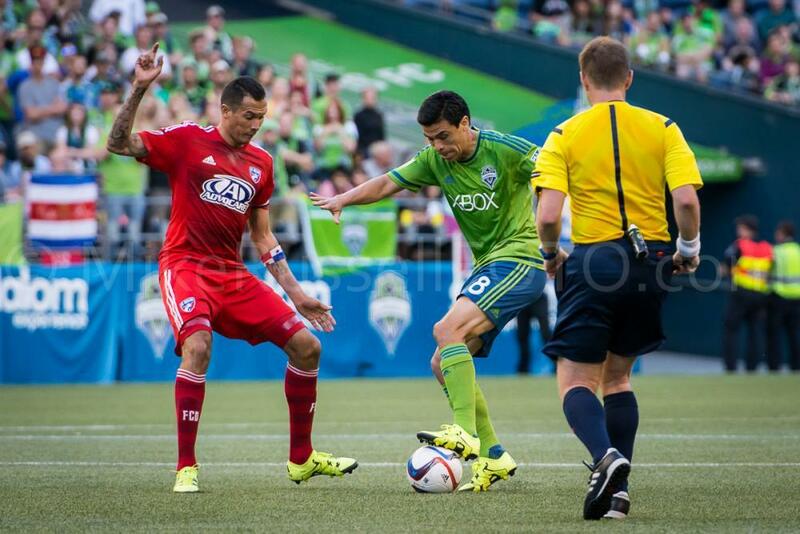 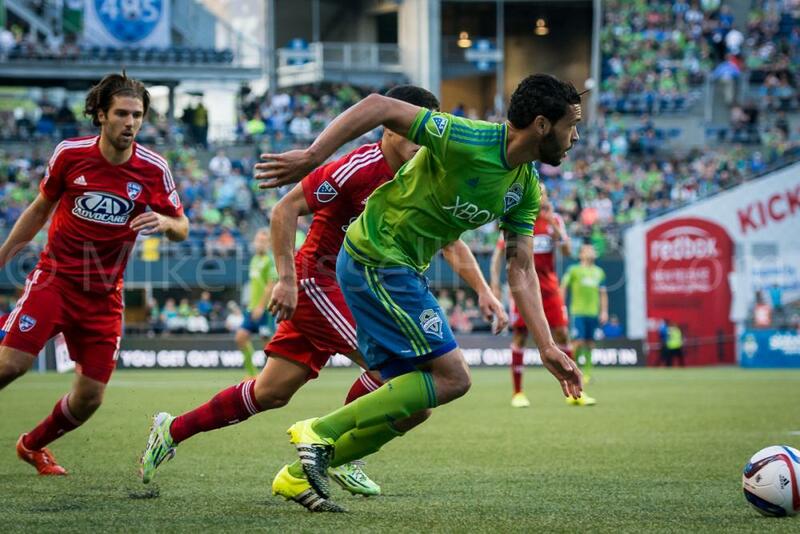 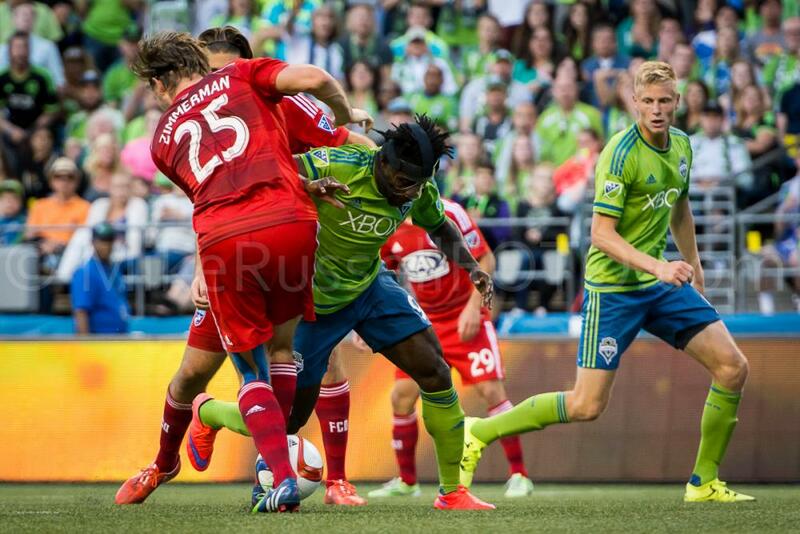 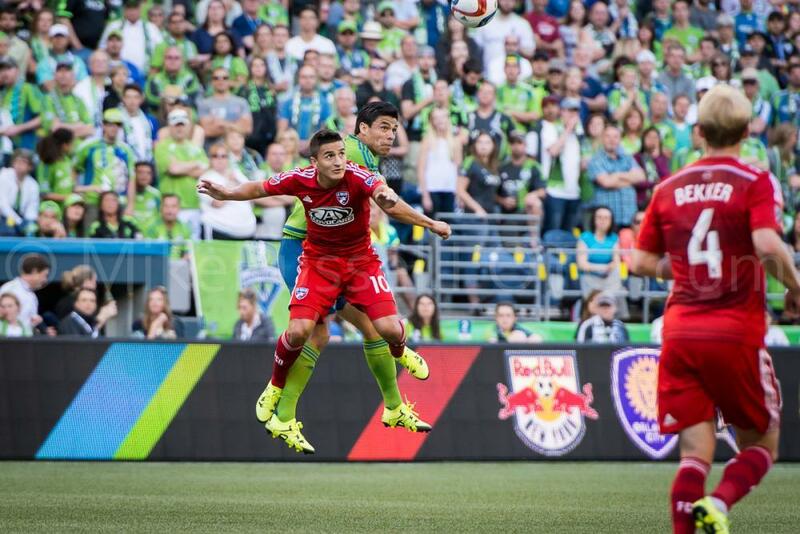 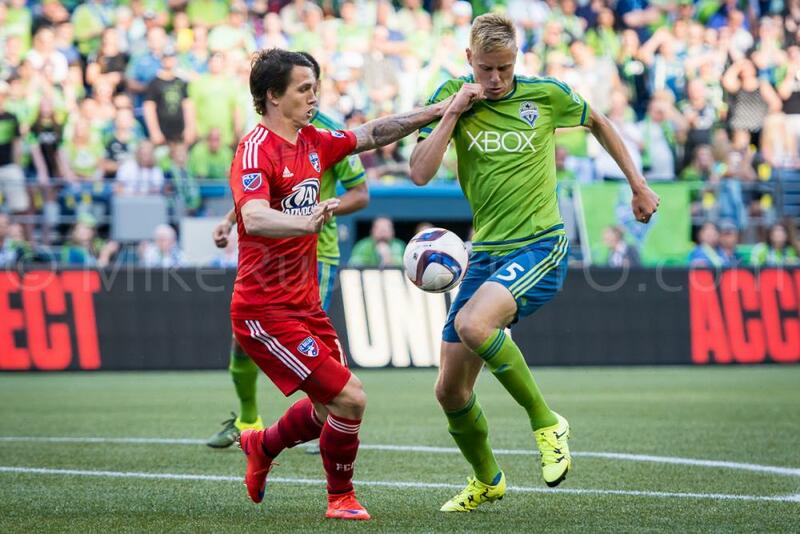 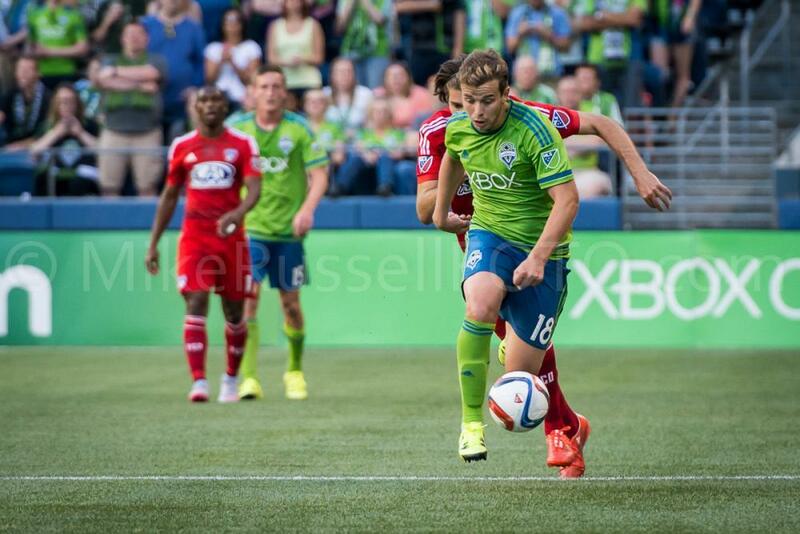 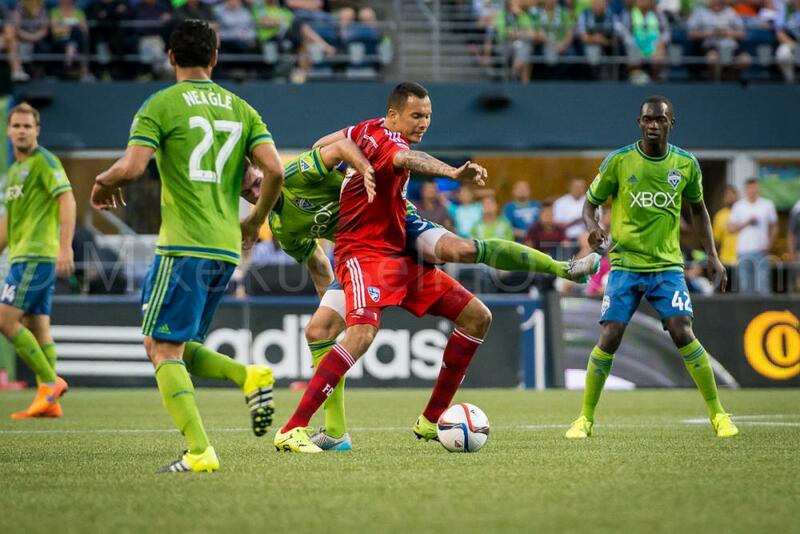 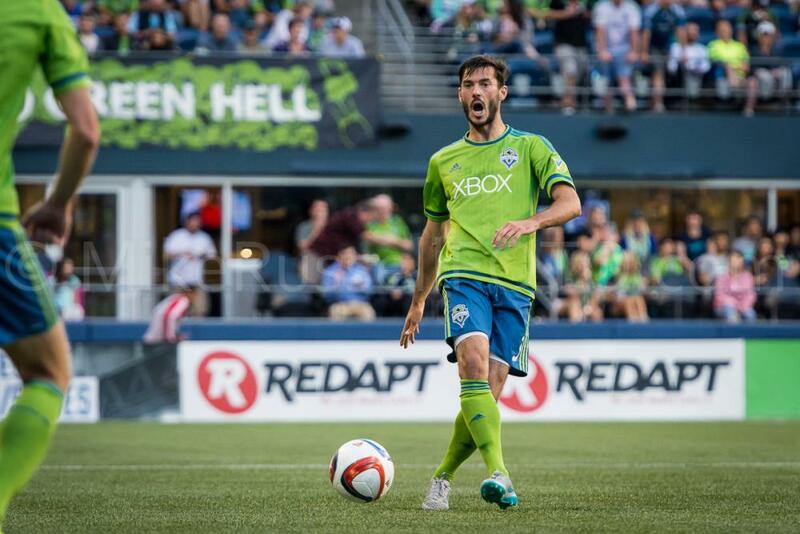 Anyway, last night the Seattle Sounders took on FC Dallas at CenturyLink Field in Seattle. 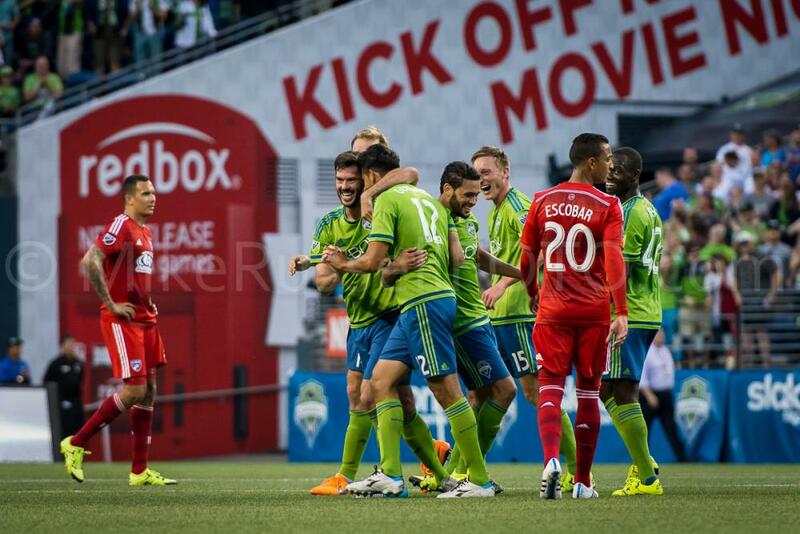 The first half was not very exciting, but that changed partway through the second half. 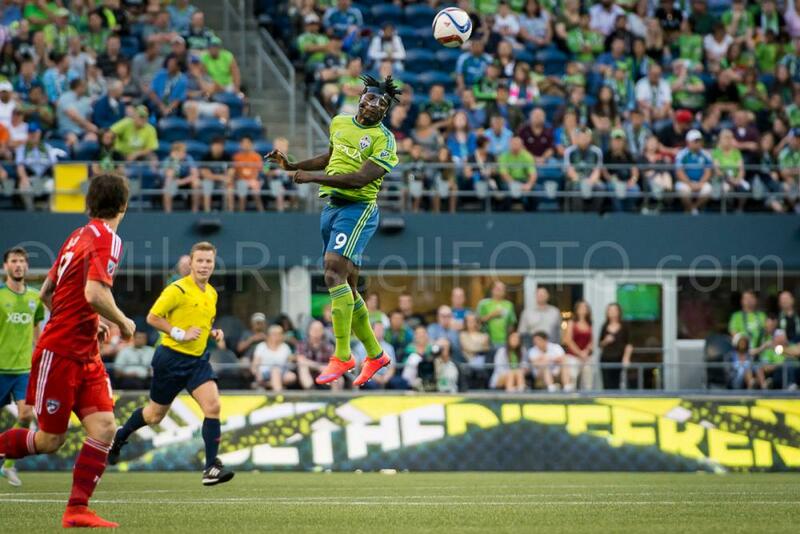 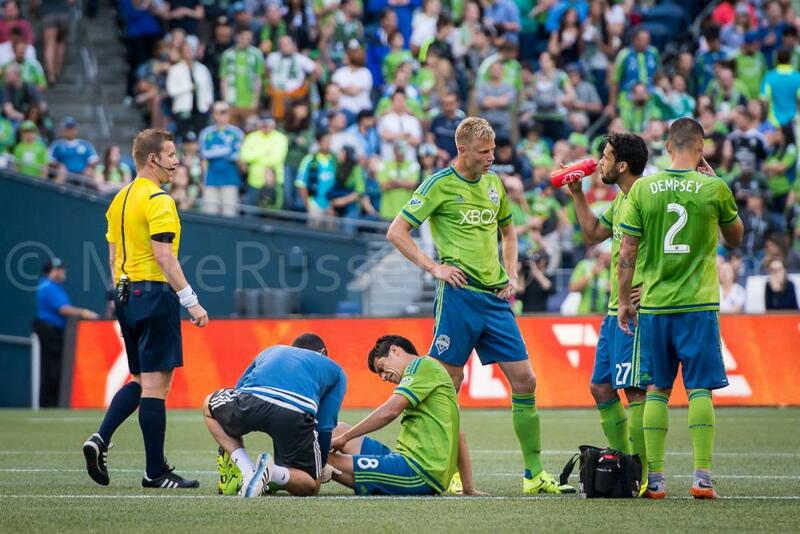 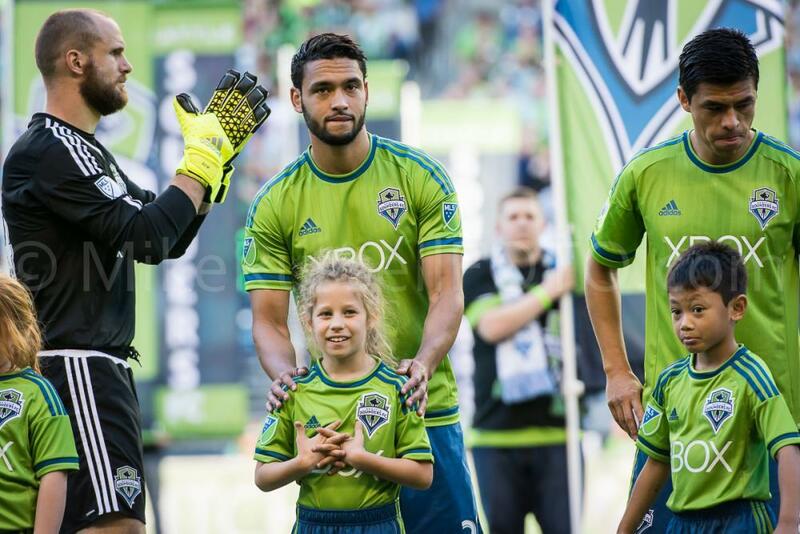 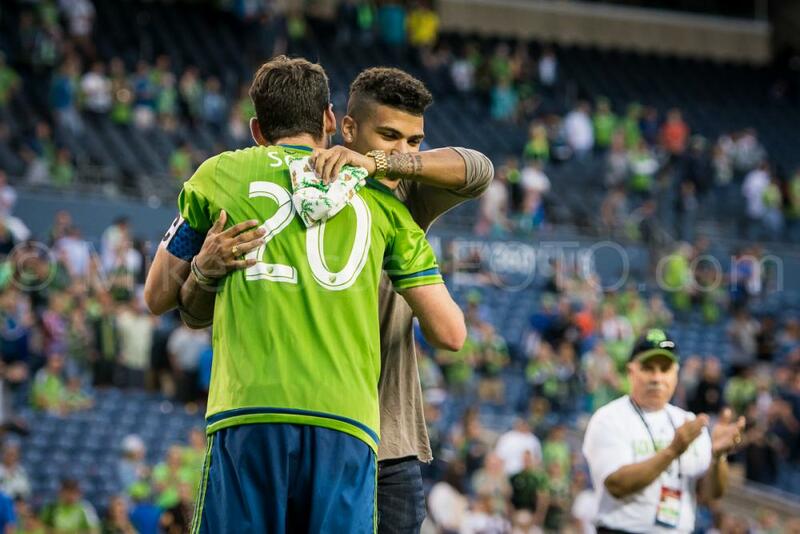 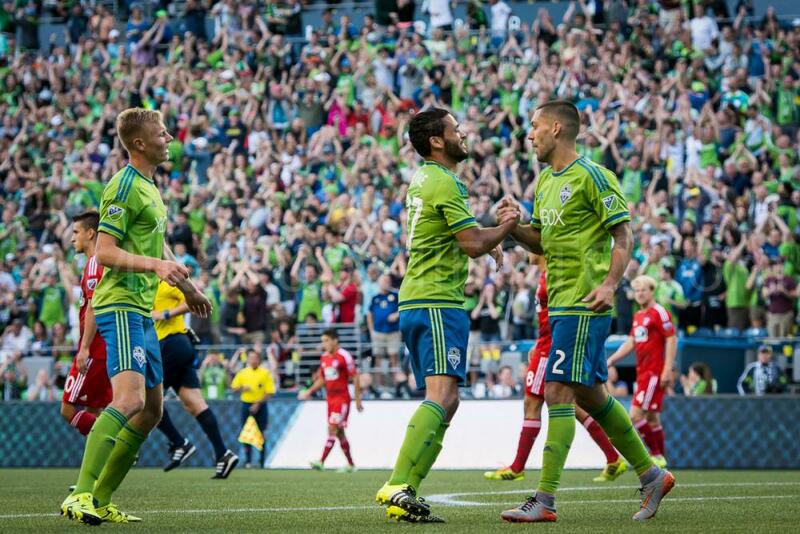 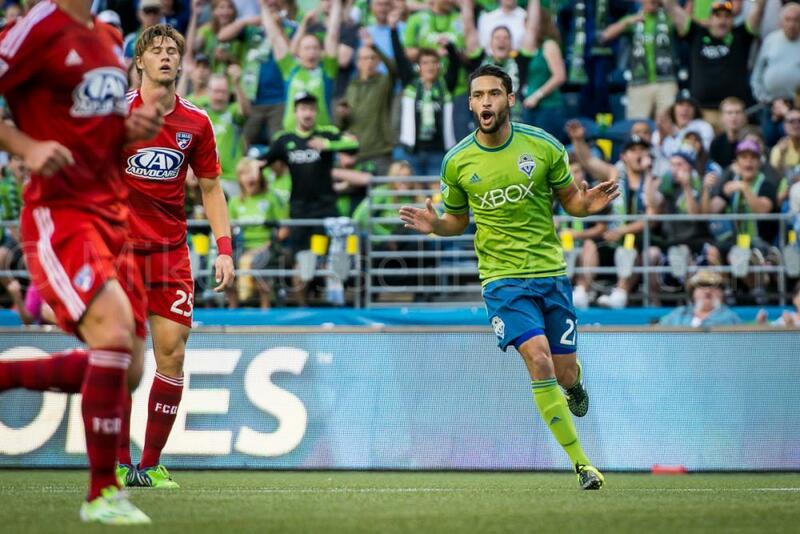 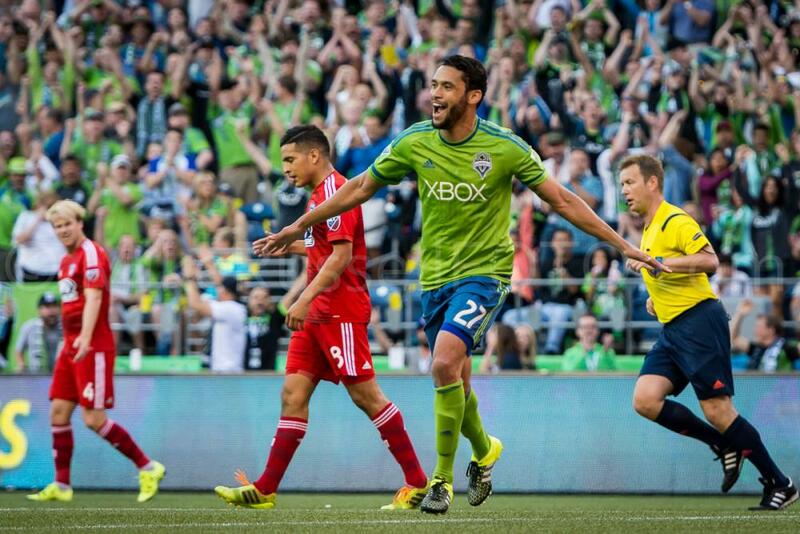 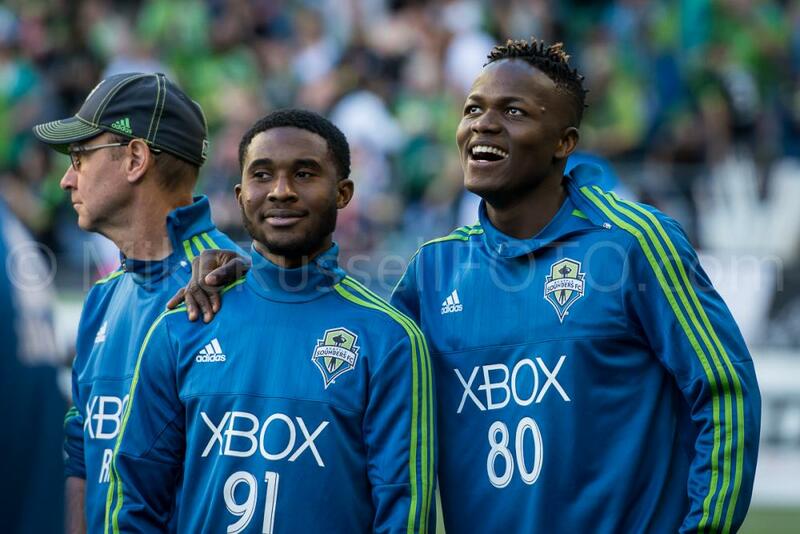 Lamar Neagle, Obafemi Martins, and Leo Gonzalez (!!) 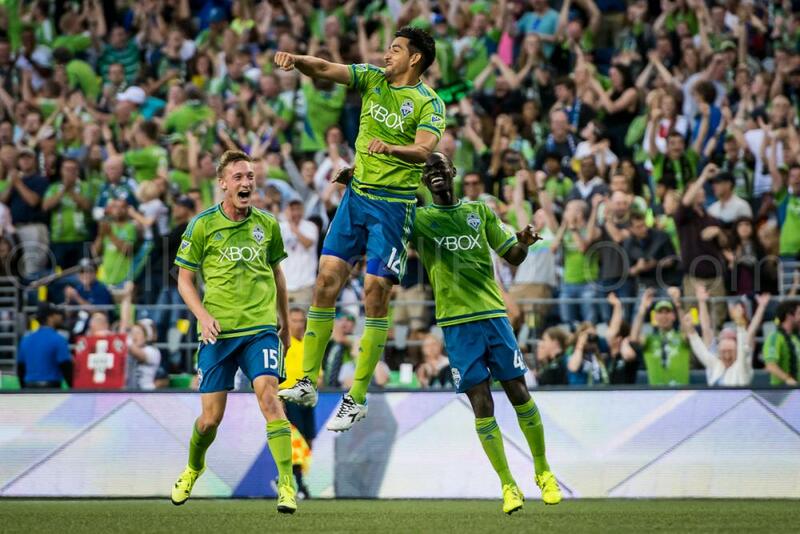 all scored for the Sounders. 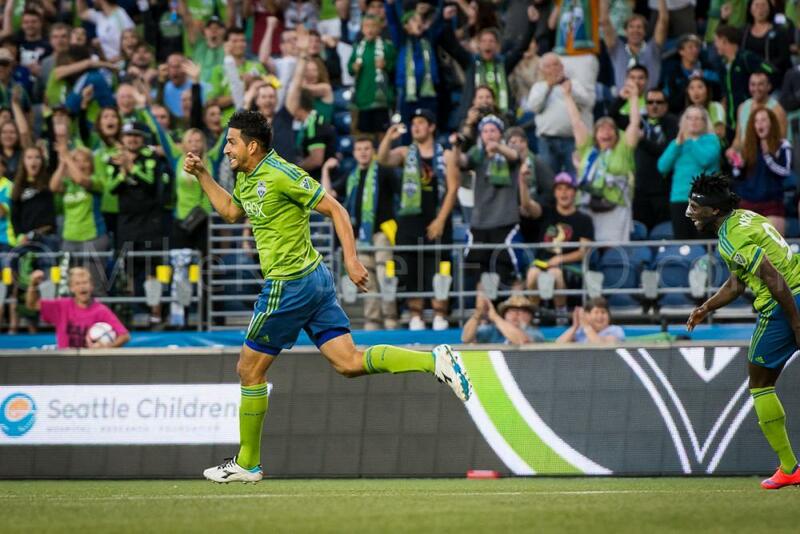 That was Leo’s first goal in FIVE YEARS! 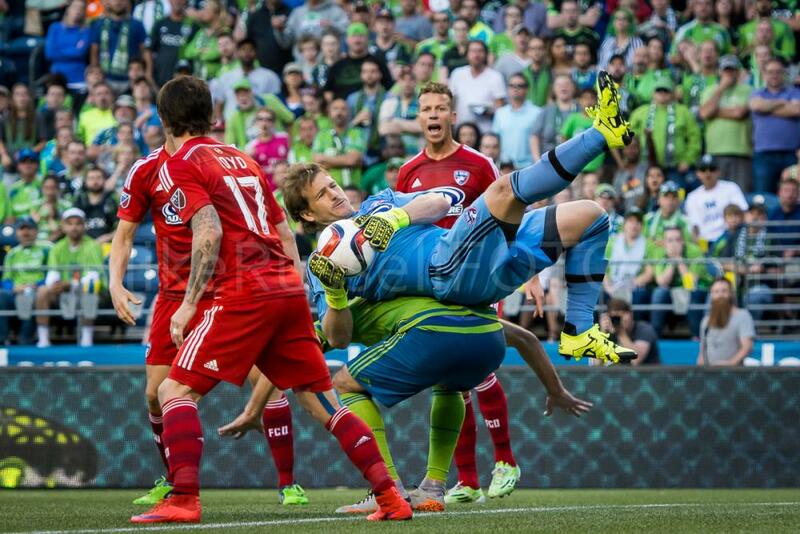 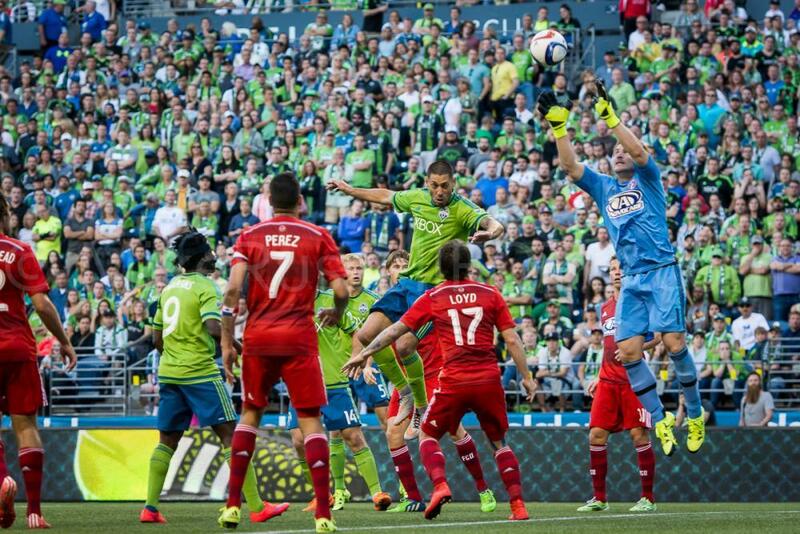 At the other end of the pitch, Stefan Frei and the defense kept Dallas scoreless. 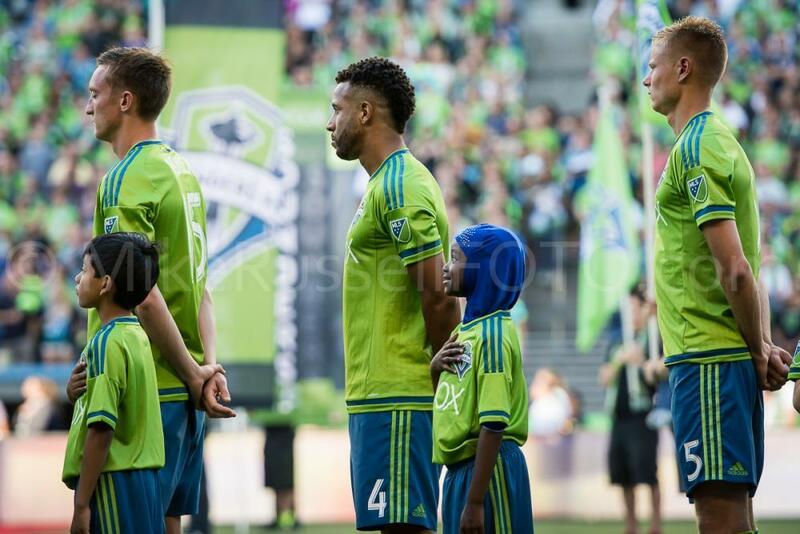 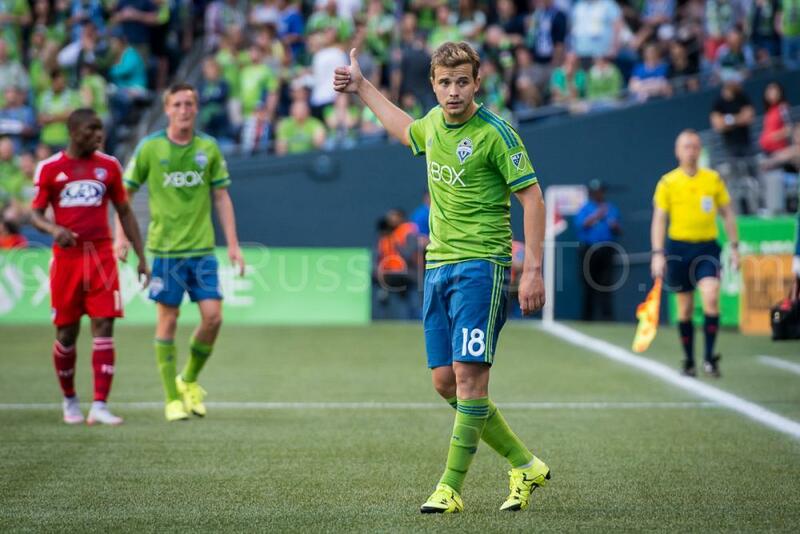 Another notable on the night was the first start for the Sounders’ new Brazilian signing, Thomás Jaguaribe Bedinelli, or like many Brazilian players prefer, just “Thomás”. 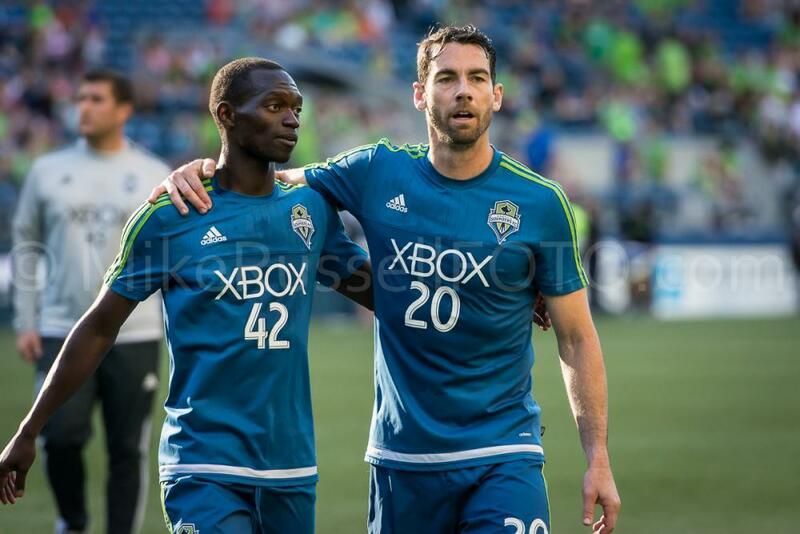 He has only been with the club for a couple of weeks, so I’m sure he is still figuring out how best to play alongside his new teammates. 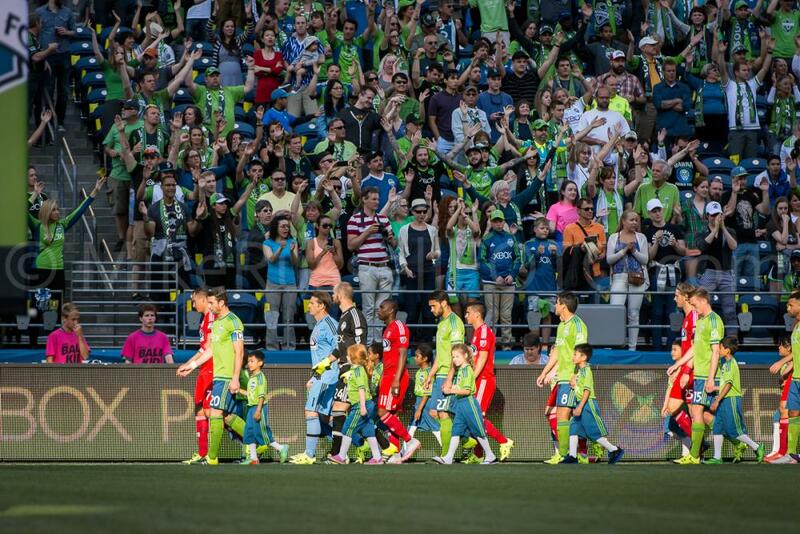 But there were certainly a few glimpses of something special out there. 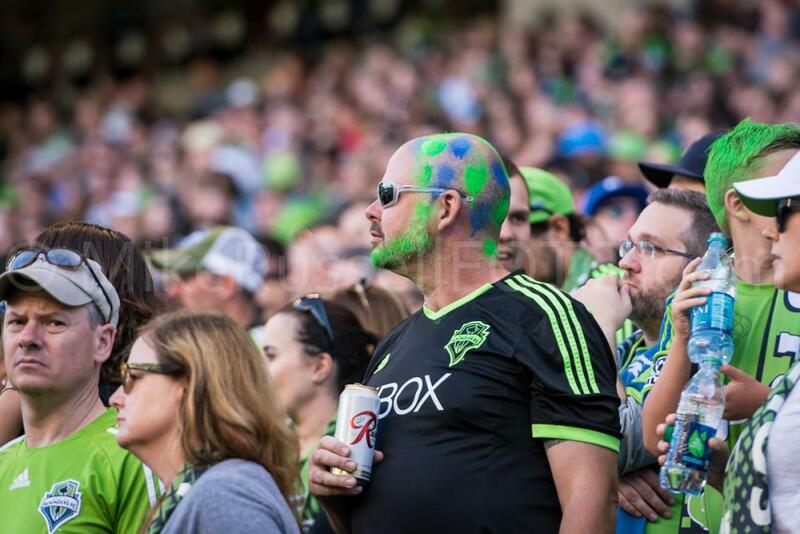 I am not going to make any promises about when my next post here will be. 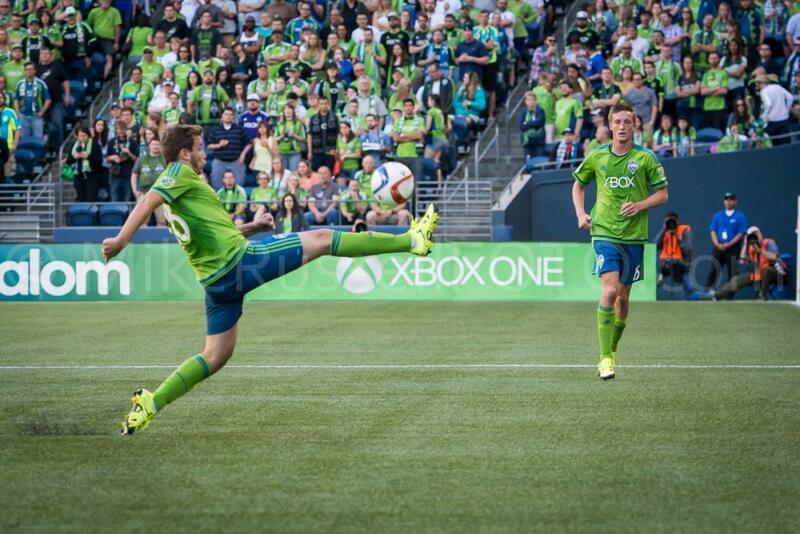 But I would not be surprised if there is another one fairly soon. 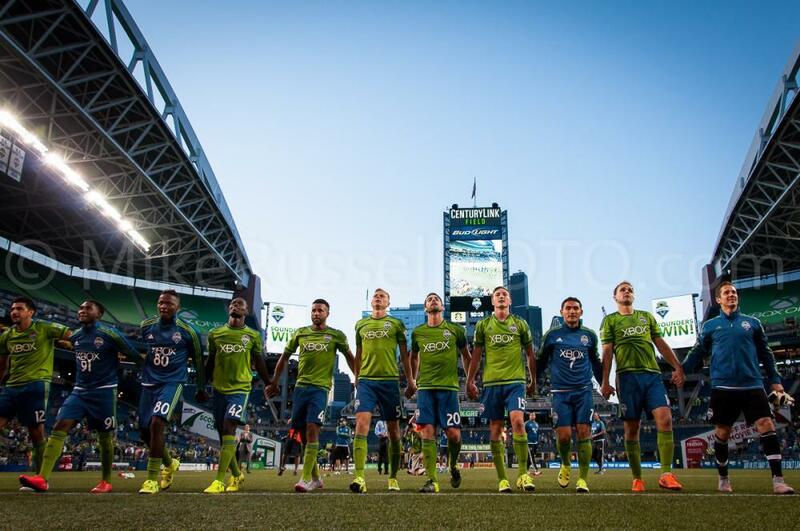 I am heading up to Vancouver this week to shoot the US Women’s National Team as they go up against Nigeria in the World Cup. 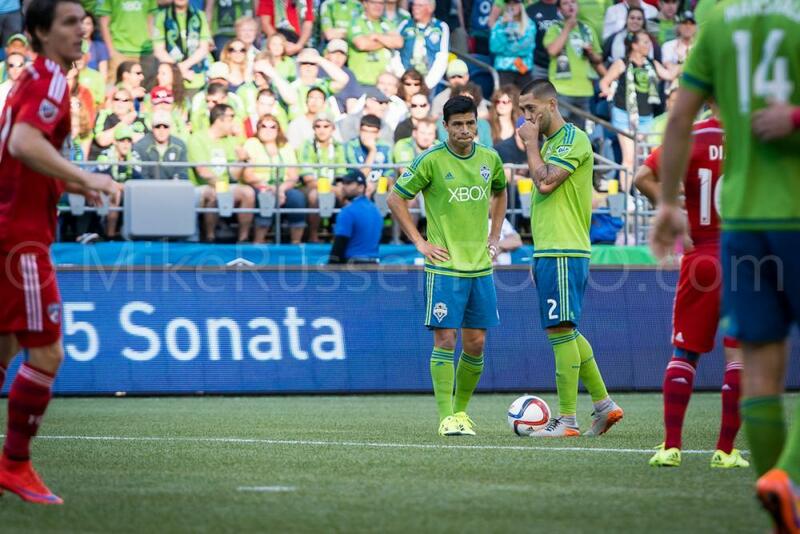 I suspect I may want to blog about that. 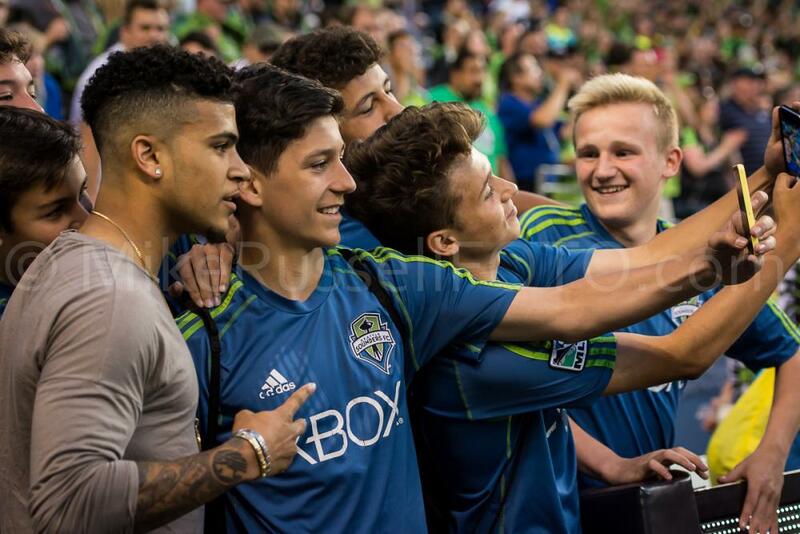 Andy Rose, Ante Razov, Brad Evans, Brian Schmetzer, CenturyLink Field, Chad Marshall, Clint Dempsey, Cristian Roldan, Dan Kennedy, DeAndre Yedlin, Dylan Remick, FC Dallas, Gonzalo Pineda, Lamar Neagle, Leo Gonzalez, Micheal Azira, Mike Russell, mikerussellfoto.com, MLS, Obafemi Martins, Oniel Fisher, photo, photography, seattle, Seattle Sounders FC, SEAvDAL, Sigi Schmid, soccer, sports, sports photography, Thomás, Tommy Dutra, Troy Perkins, Tyrone Mears, Victor Mansaray, Zach Scott.